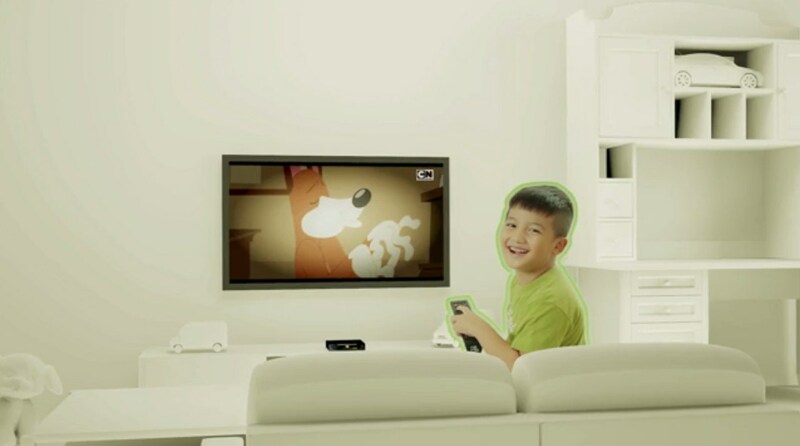 Multiroom – The one and only digital solution in payTV that helps you subscribe for multiple TV sets under one subscription. 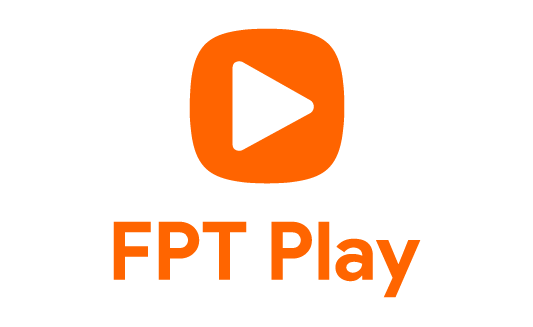 Premium audio and video quality just as your main subscription => to meet your need of premium payTV services. Less than 2,000 VND/day/subscription => affordable fee! 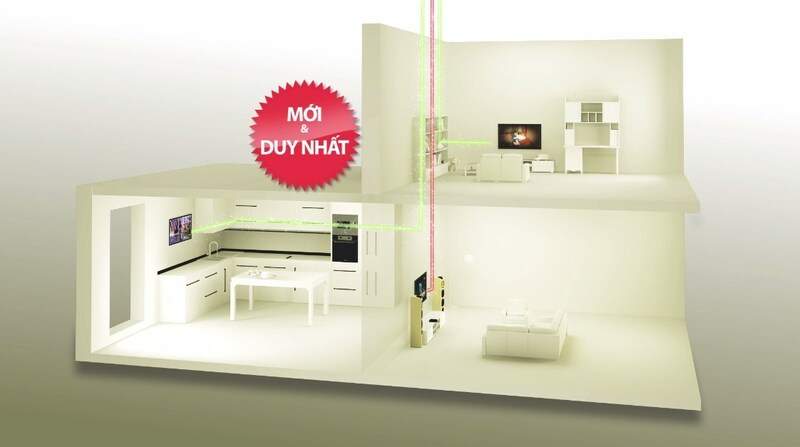 - Multiroom accessories: 290,000 VND includes 01 Multiroom smart-card, 20m of cable, 02 connectors, 01 splitter. - New registration: 50,000 VND/month/box: *FREE subscription fee for Multiroom full set purchase by the duration of the main subscription. - Monthly renewal: 50,000 VND/month/box.